Your favorite new artists of 2018 (so far) are largely genre-defying. 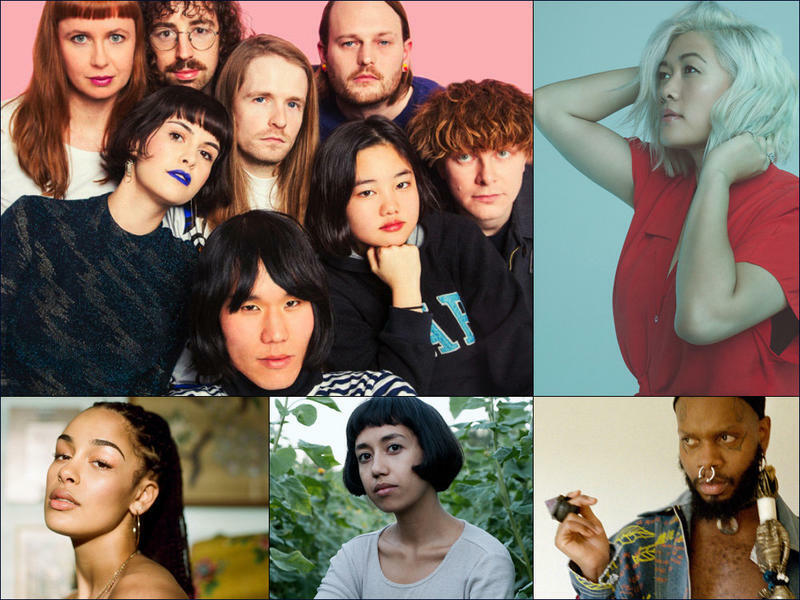 From the whimsical, idiosyncratic pop collective Superorganism to the Sudanese-inspired violin, electronics and hip-hop beats of Sudan Archives, the bands most mentioned in last week's listener poll largely defy categorization. They borrow indiscriminately, playing with influences and synthesizing disparate sounds, all the while exposing the arbitrariness of music classifications. 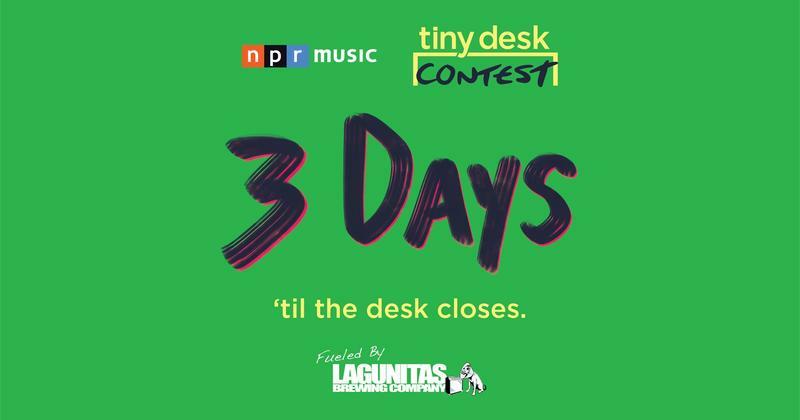 LESS THAN 3 DAYS LEFT TO ENTER NPR MUSIC'S TINY DESK CONTEST!!! 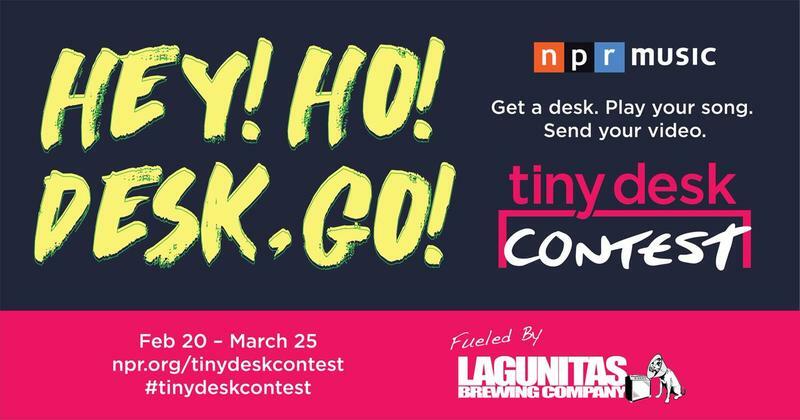 Hey Bay Area bands / singer-songwriters / singing guitarists / fiddlers / persons who stand in front of microphones and sing their hearts out (and all other talented people that qualify) - time is running out to enter your video of an original song in NPR Music's Tiny Desk Contest! 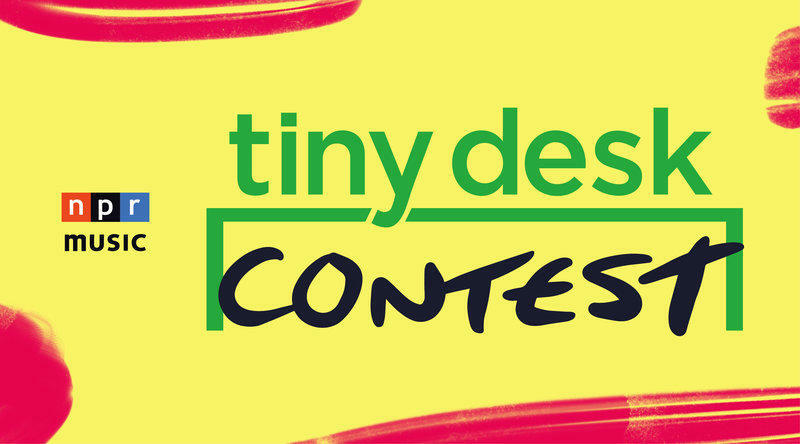 You only have until 11:59 pm (Eastern), Sunday March 25th, to get your entry in to NPR Music's "Tiny Desk Contest!" All Songs Considered is NPR's guide to discovering new music below the radar. Every week, host Bob Boilen and producer Robin Hilton go through hundreds of new CDs to find music that's worth getting excited about, whether it's the latest Swedish pop band, a hip hop artist going ambient, or a singer-songwriter with a twisted new take on love.